Direct mail incorporates a wide range of marketing tools, including catalogs, brochures, sales letters, postcards, and newsletters. Major businesses know that direct mail advertising is among the best profitable and effective ways to reach your existing and new clients. What’s the benefit? 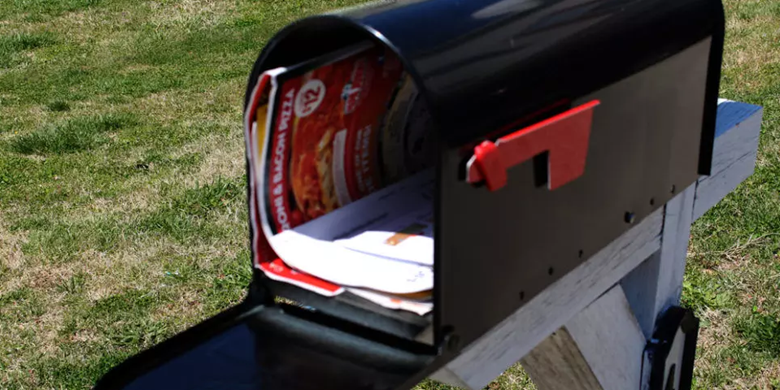 Unlike other practices of marketing, where you are not sure of who’s receiving your message, direct-mail allows you connect one-on-one with target customers and prospects. Insignia SEO helps you to reach out to your target audiences with our direct Mail services – Every Door Direct Mail or EDDM offered by USPS. You can save money on full priced postage, mailing lists and processing costs like labeling and ink jetting. EDDM is the best cost-effective method to market on a modest budget. No permission required. And moreover, save your time on preparation and mailing. Just choose your mail delivery date in advance (up to thirty days) and see your postcards delivered to doorsteps in days. To enhanced direct mailing, our Every Door Direct Online Tool helps in making business mailings easy and offer an enriching experience to our customers. One can use demographic data comprising average household income, size and age range to choose amongst routes. Search for directions by state and city or ZIP-Code. Emphasis on radius up to 5 miles of your business. Usually, when sending direct mailers campaign, you need an active postal-permit to open an account which may cost around $450. You don’t require one with EDDM. USPS offers a special “USPS/EDDM Endicia” authority that you could add to your flyer designs directly. This special authority also makes sure that your EDDM flyers are mailed distinctly from the mass mailers that individuals are not fond of. Design mail pieces to share a story, sales announcements, or include event calendars, menus, coupons, and more. Provided that your mail piece adheres to the size limits and contains the correct indicia and label, you can design according to our needs and we take care of the rest – printing and mailing. With EDDM, you can mail your flyers and postcards and for just 15.4¢. Compare to traditional direct mail campaigns which cost 75¢ per piece on an average for the tiniest and simple mailer promotion. For Whom and How This EDDM Works for Your Business? EDDM works for organizations and companies who wants to promote their businesses in the entire neighborhood. It is intended to get your messages directly to the customer’s hands. It’s a cost effective of way of telling people about your weekend sale, special offer or grand opening. EDDM is mainly beneficial for local retail organizations and businesses that depend on walk-in customers. 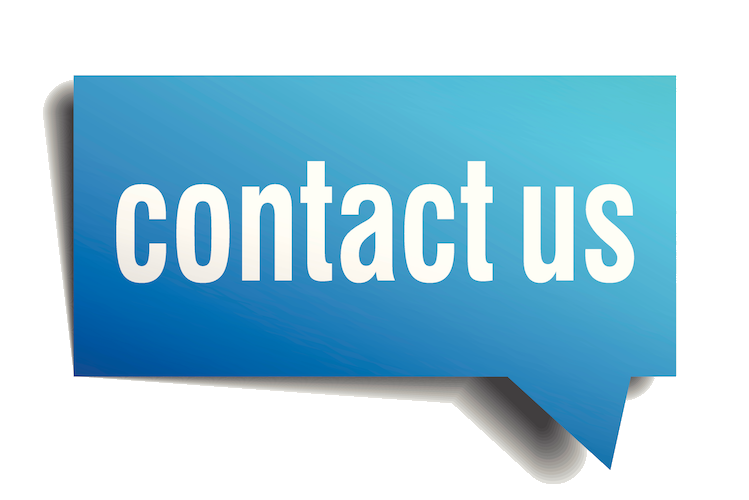 Get in touch with us for Direct Mail Services.